(2 SOLD , 8 LEFT) Welcome to Charter Oak Estates! 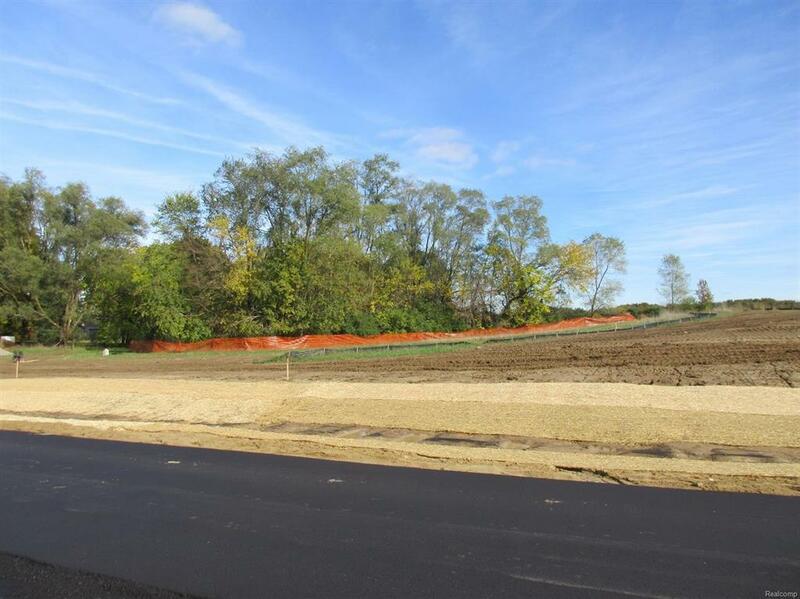 A beautiful new development consisting of 10 gorgeous home sites in York Township, with Saline schools. Located only 1 mile to the city limits. 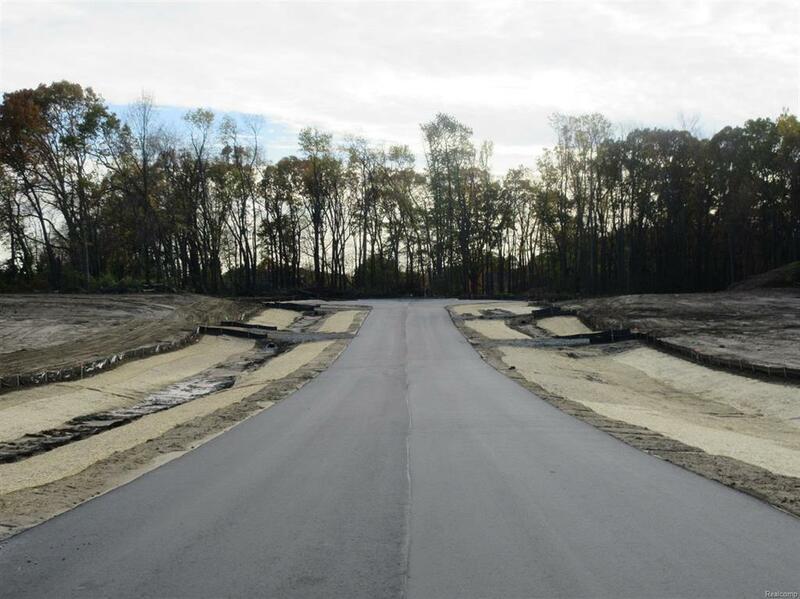 The subdivision has a 1200' paved private road with cul-de-sac and underground utilities. Standard, view-out, and walk out sites available. The landscaping plan from the developer includes over 270 trees to be planted at the rear, side, and front of the lots. 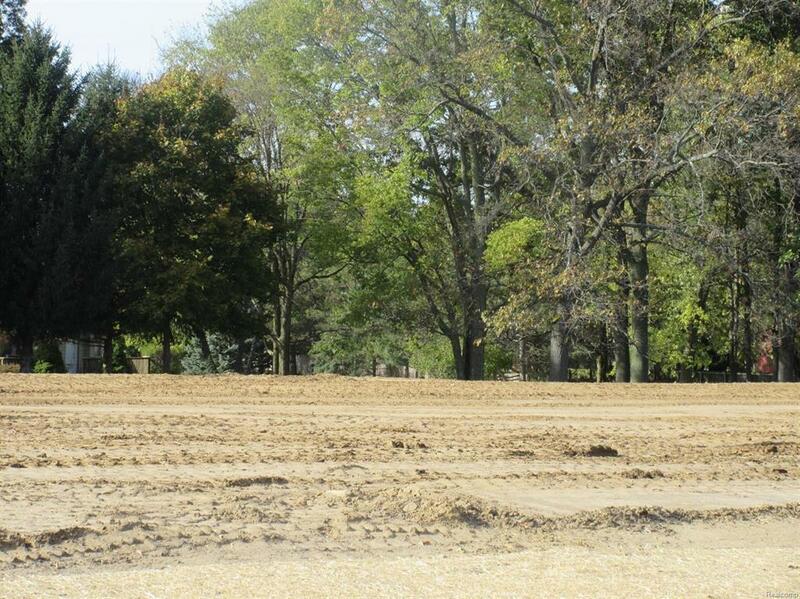 Some sites already have wells and pre-excavated drain fields already done! This is a distinctive, new development with wonderful views from every site. Building restrictions include 2400 sq. ft. minimum for 1 story and 2800 minimum for a 2 story home. Buy your home site and you can have your own builder build the home of your dreams! Lot sizes range from 1-1.6 acres. 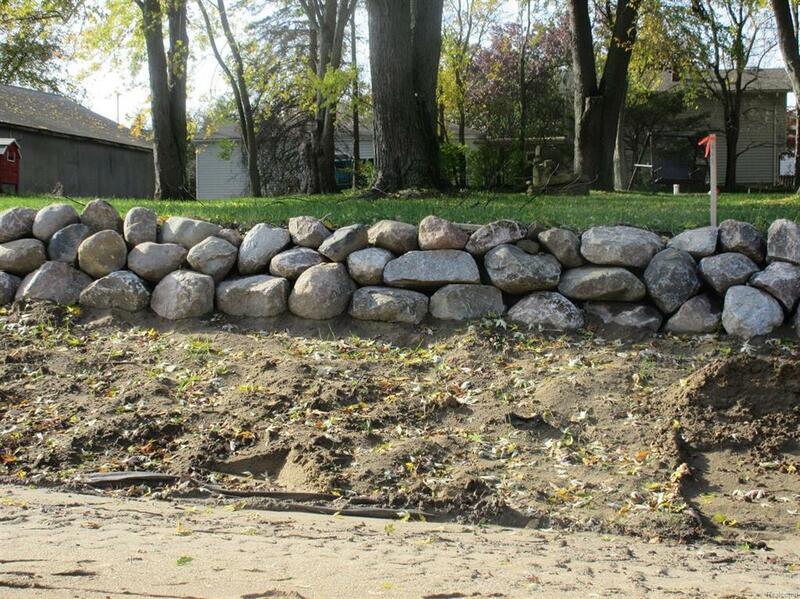 All of the driveway approaches with culvert and stone are already done for you.